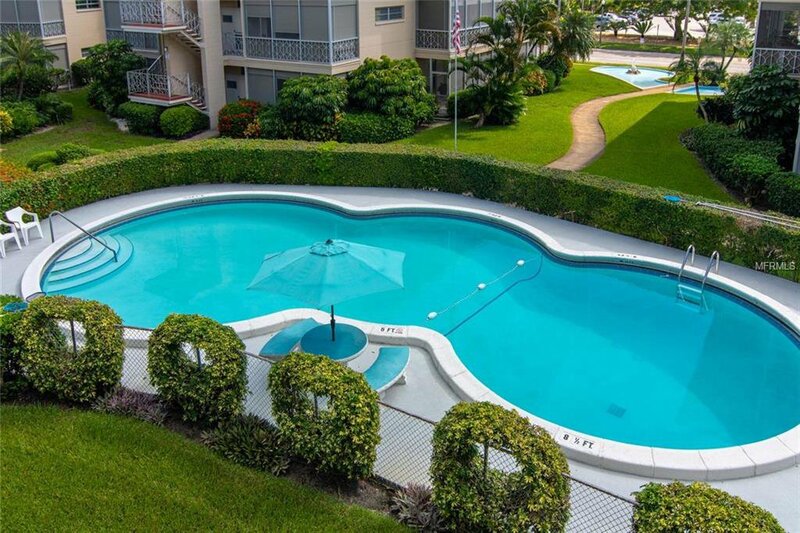 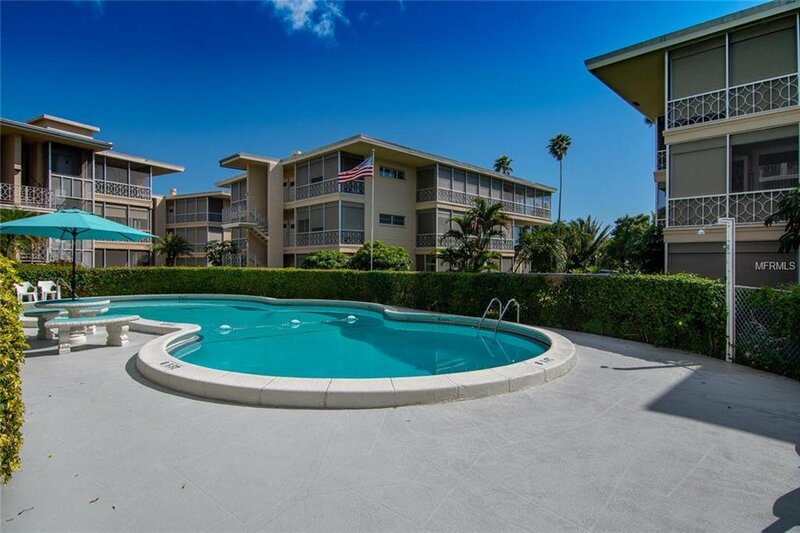 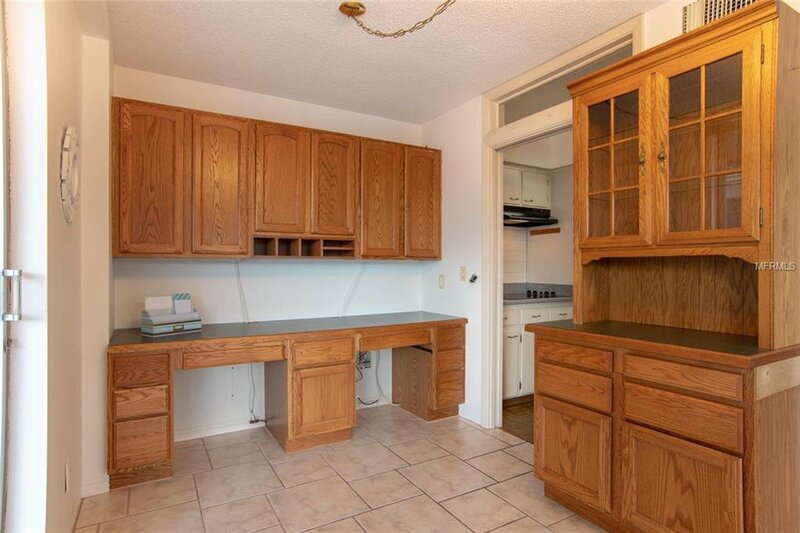 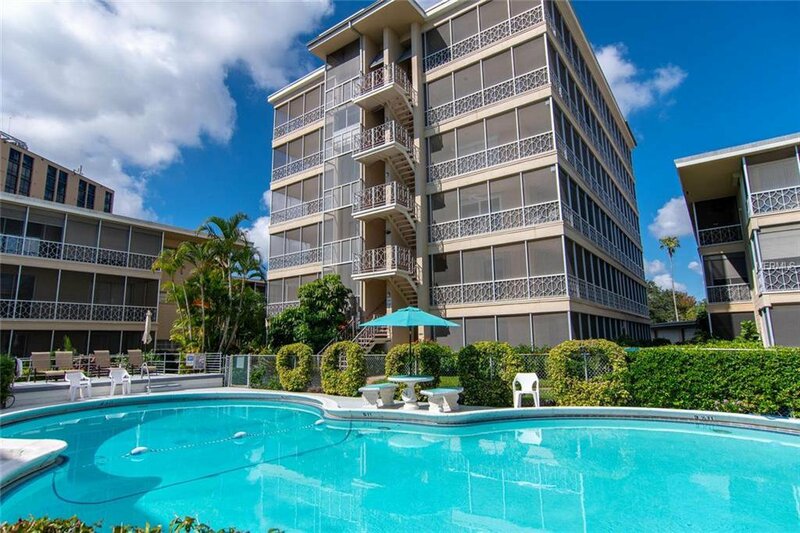 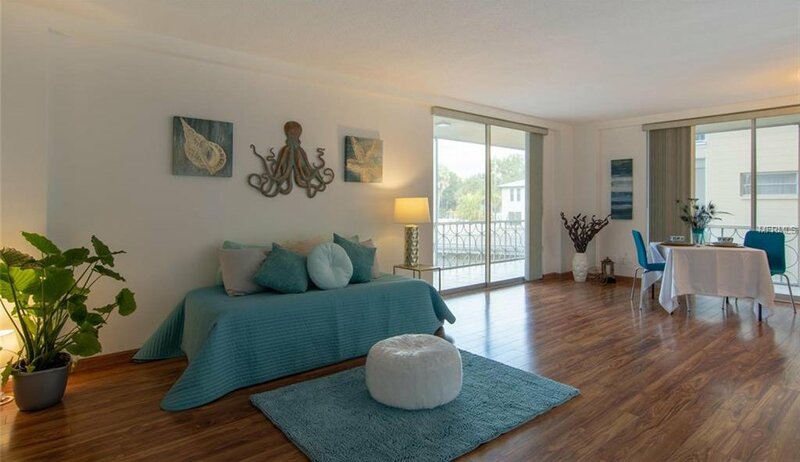 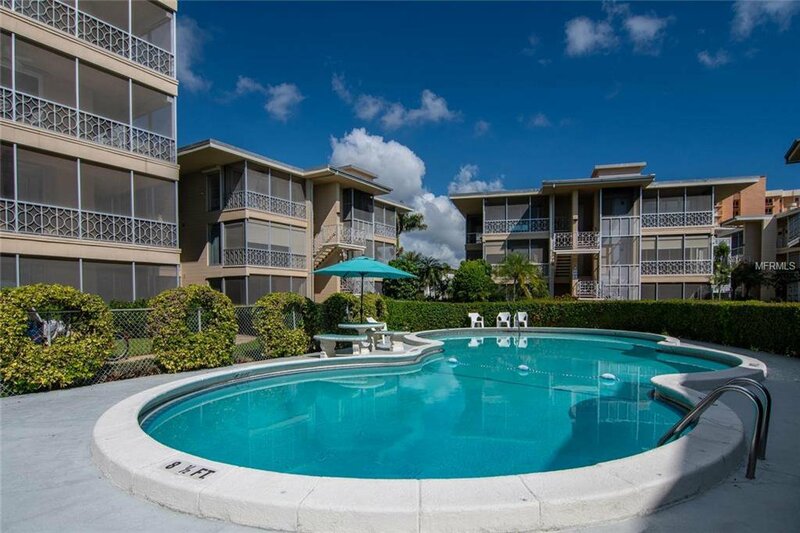 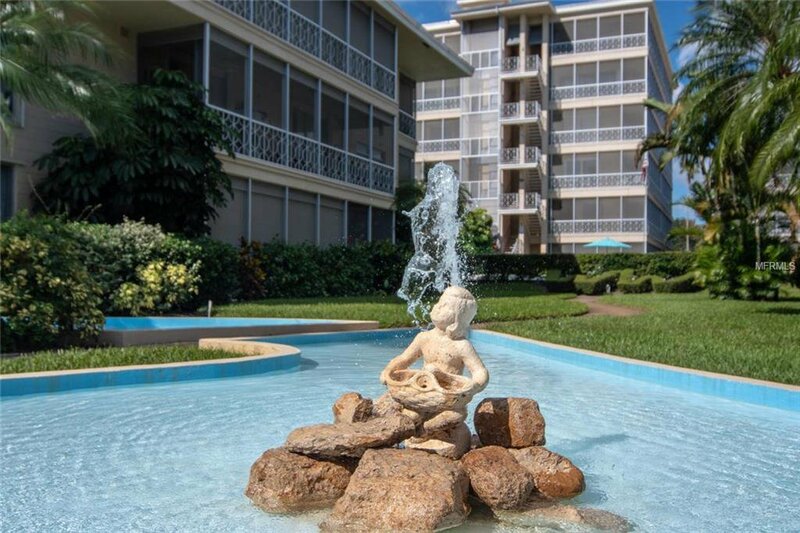 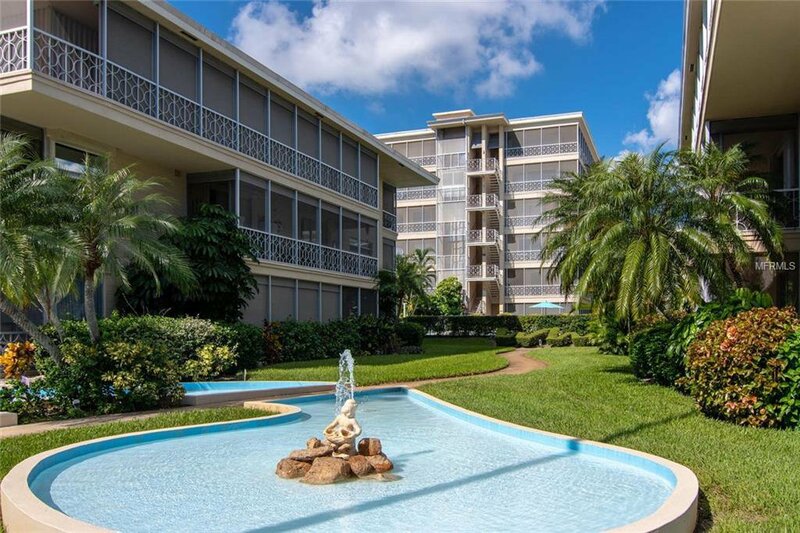 Want a lovely condo in a fantastic location for a vacation or weekend getaway? 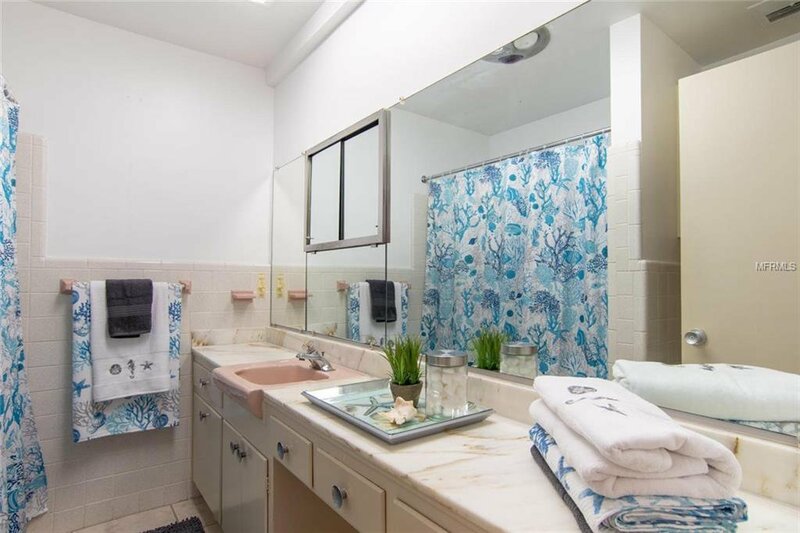 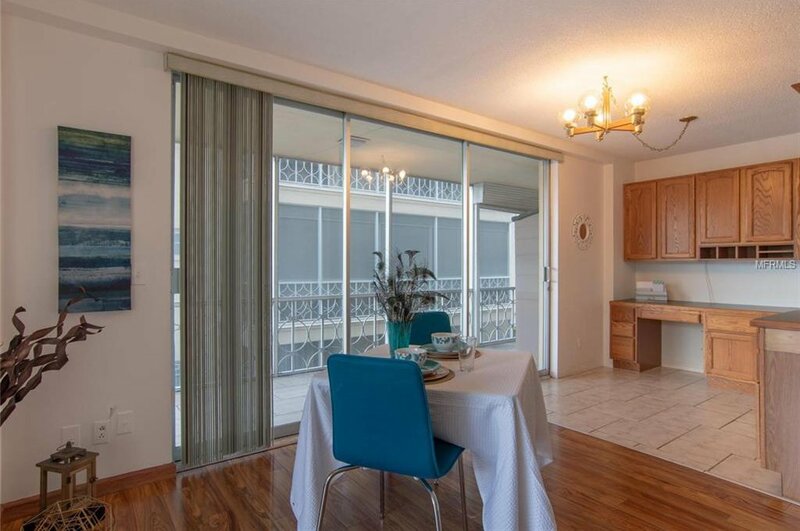 This one bedroom one bath unit at Whispering Waters fits the bill! 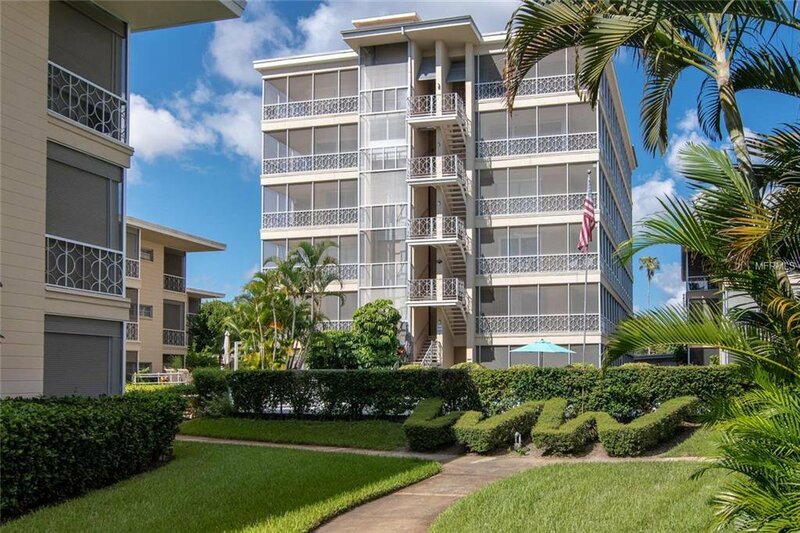 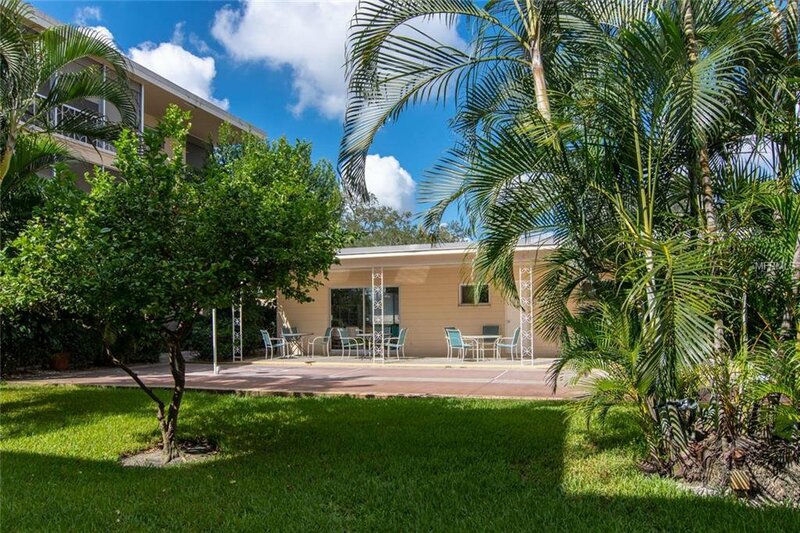 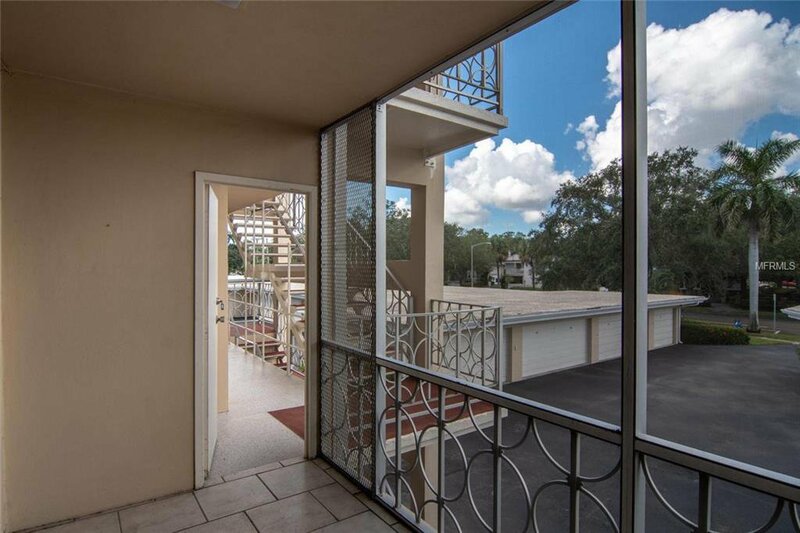 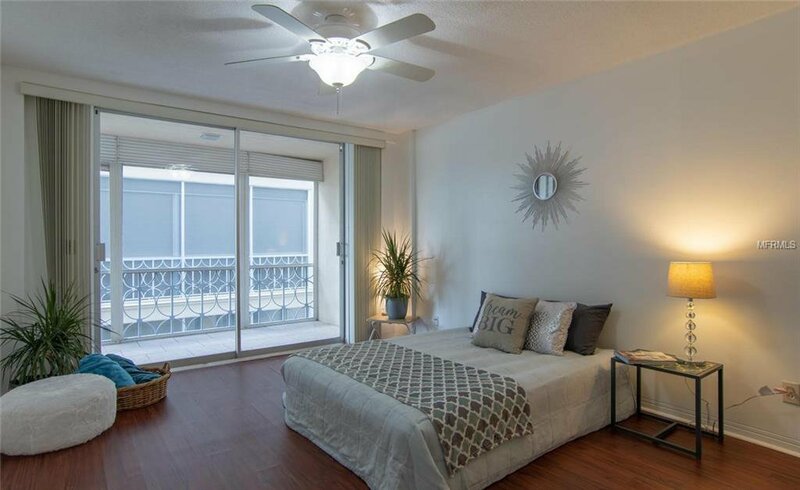 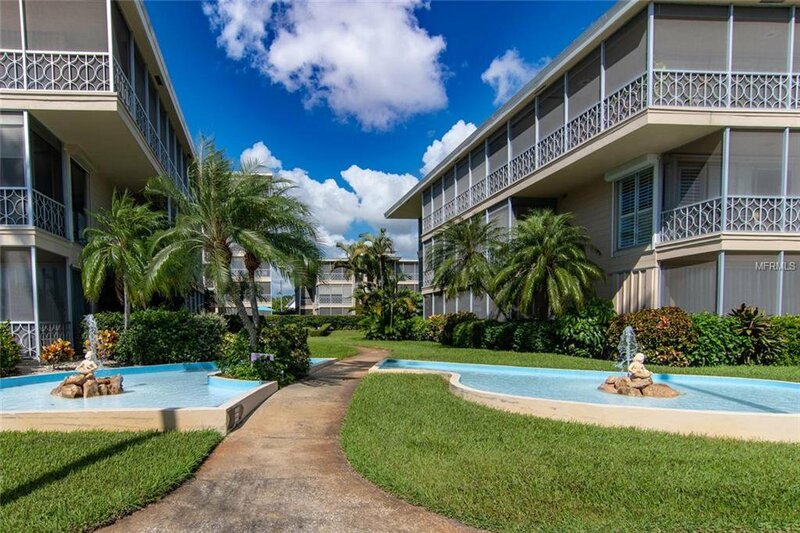 is Just steps from waterfront parks and blocks from vibrant downtown St. Petersburg, you cannot beat the location. 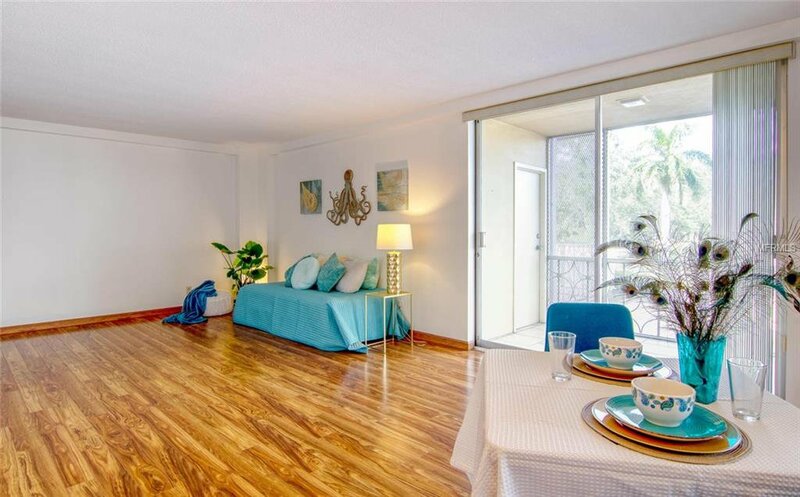 There are wood laminate floors in the living area, which has an office area with oak built ins. 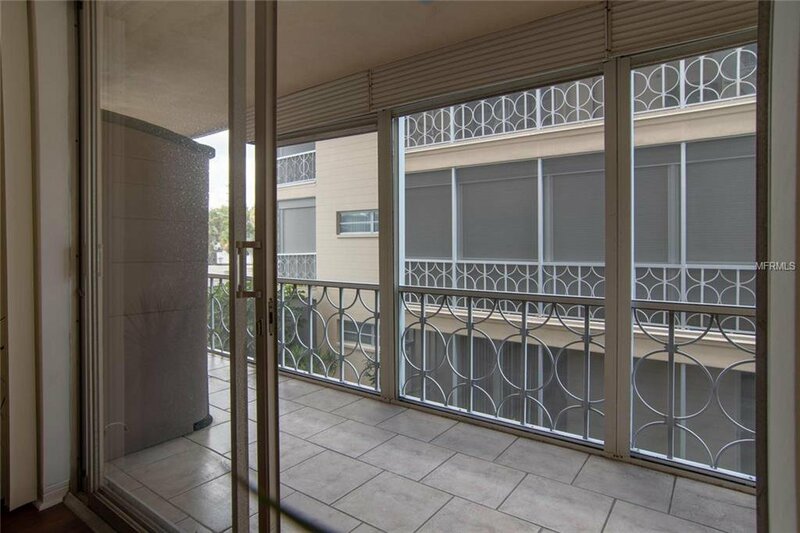 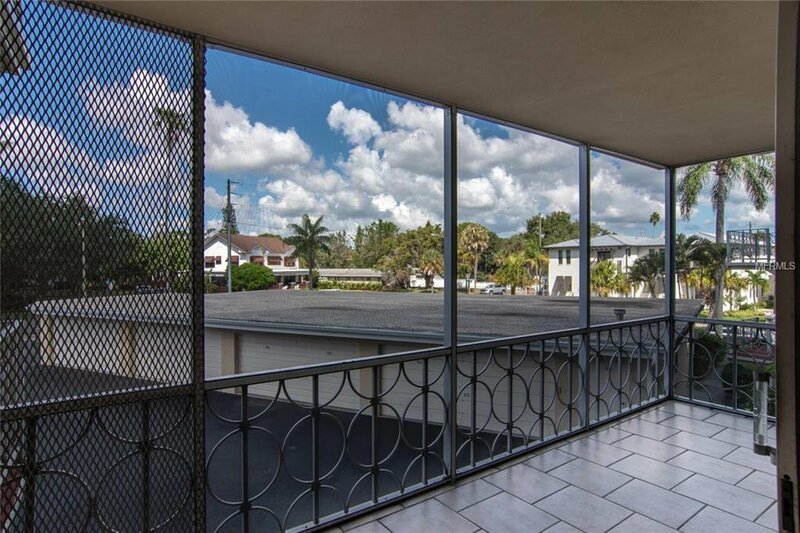 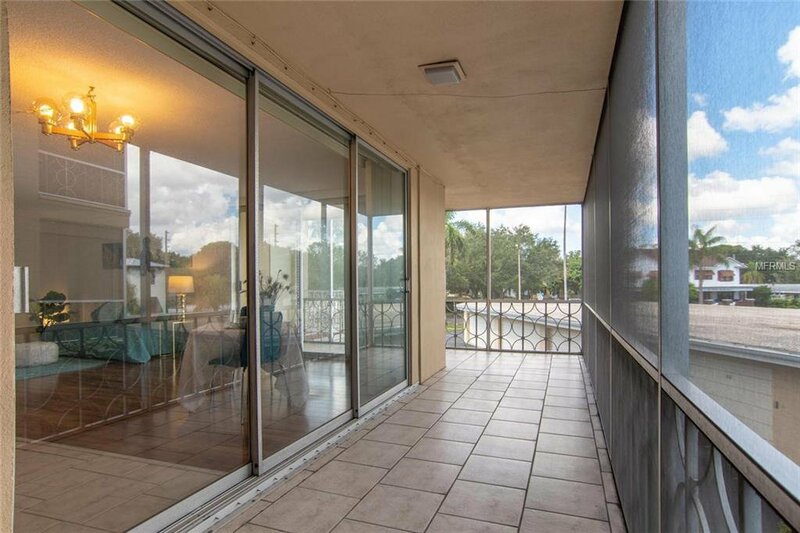 The screened wrap-around balcony gives lots of space to enjoy our great weather, and is accessible from living, dining and bedroom. 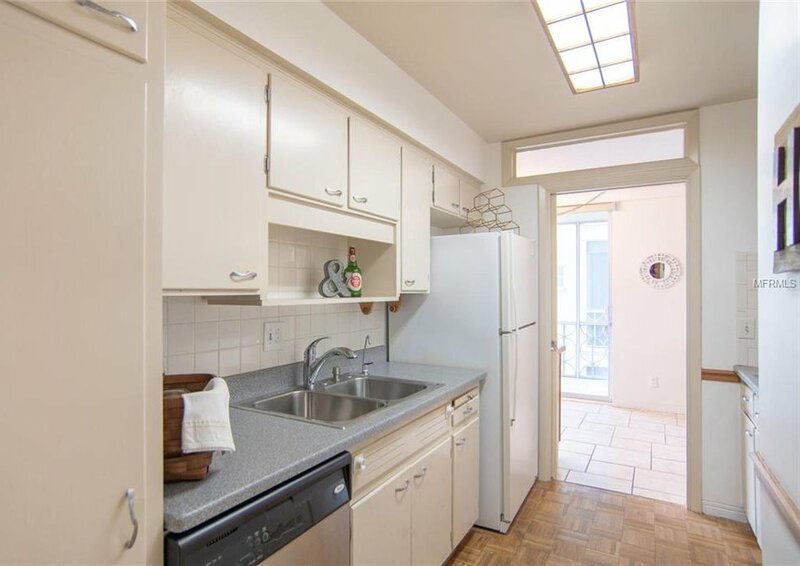 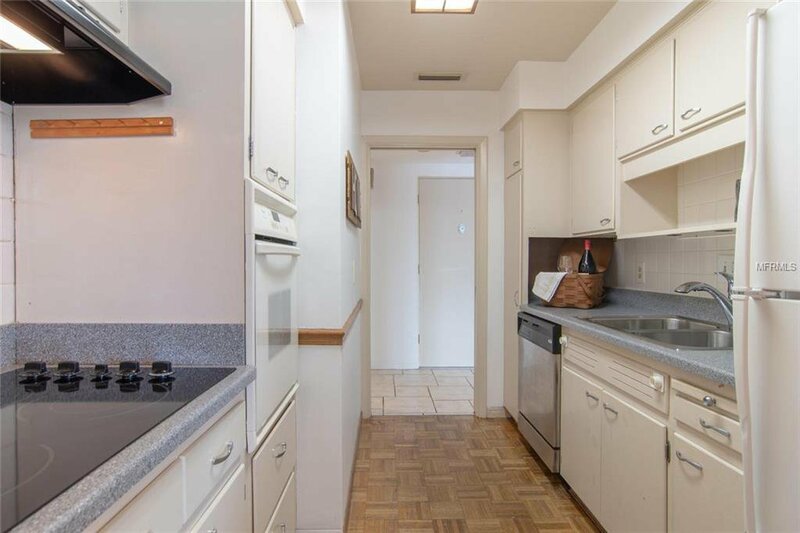 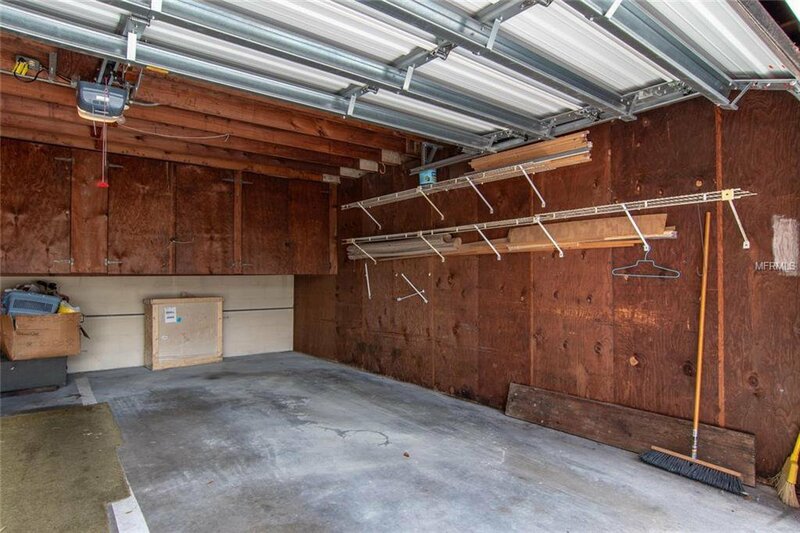 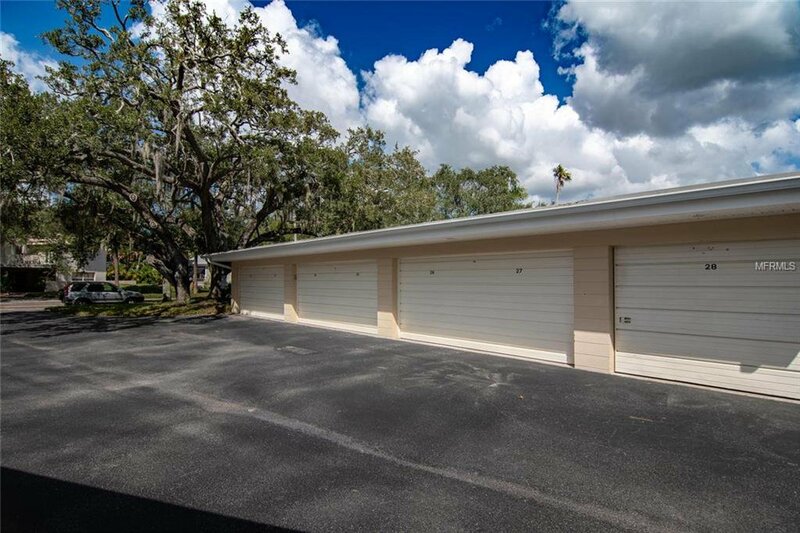 This unit has a 1 car garage, a very special amenity. 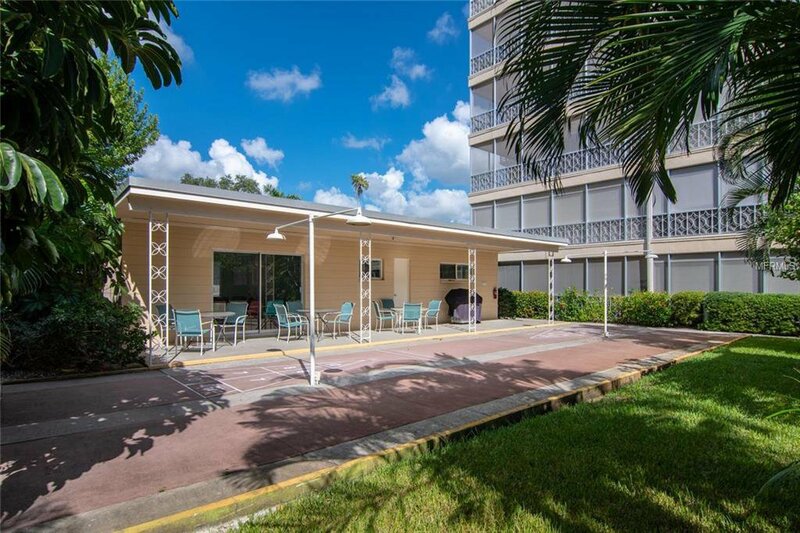 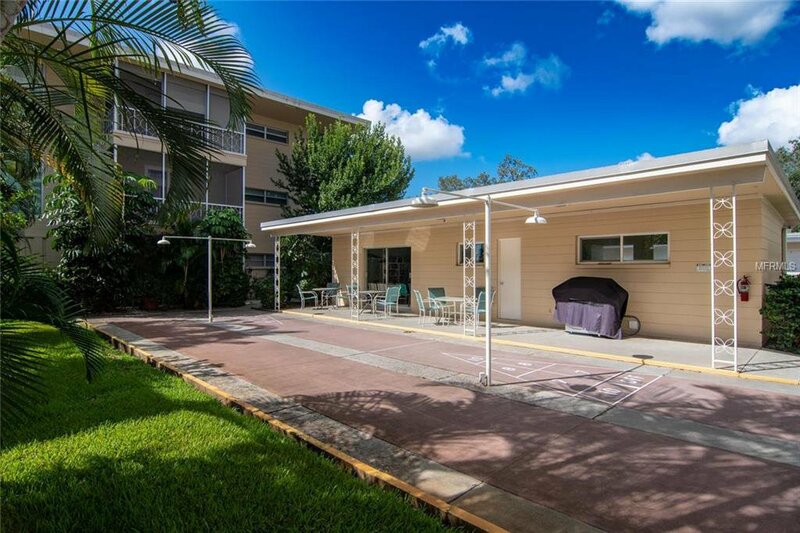 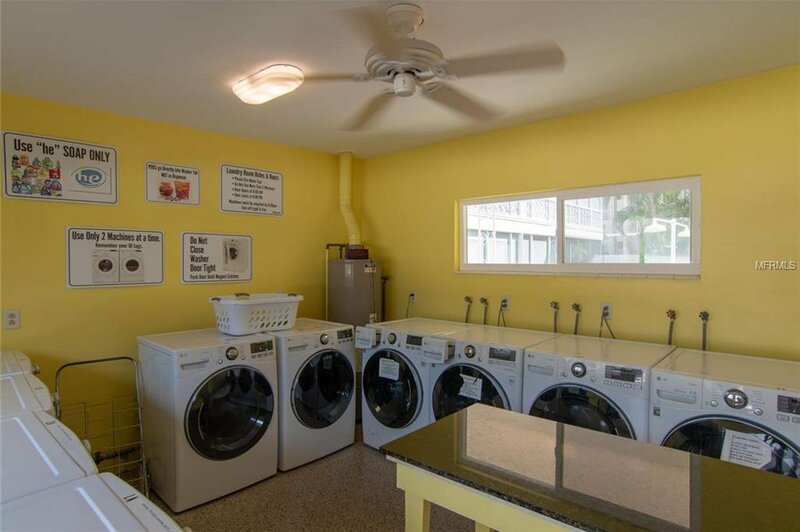 The 55+ community has a swimming pool, recreation areas, gas grill, and laundry room, AND the maintenance fee includes ELECTRICITY. 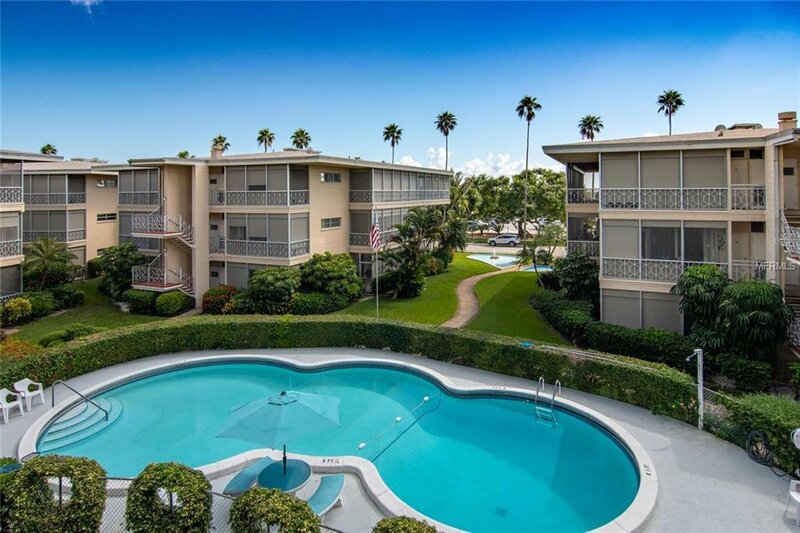 Enjoy WALKING ALONG THE WATERFRONT, downtown dining and shopping, recreation, museums, galleries and the new pier (currently under construction). 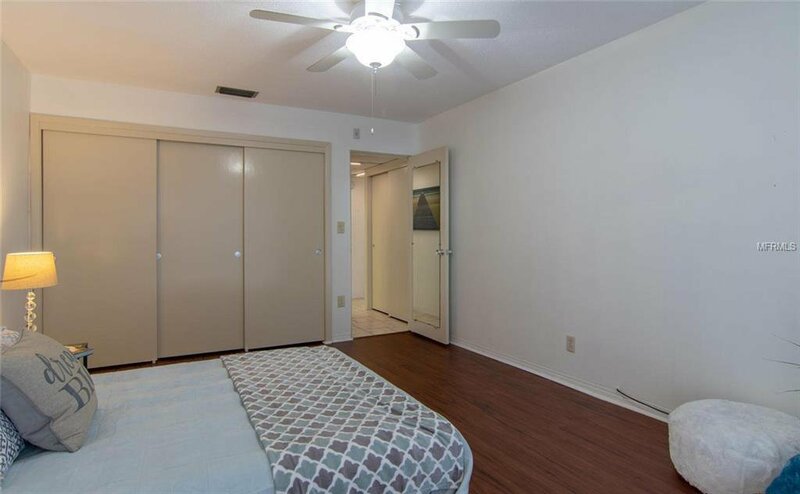 See it for yourself today!